Ugggg...hair, it's everywhere! Let Salon Faith help with that. 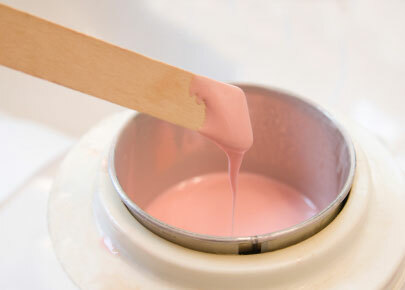 Our waxing services incorporate Gigi waxes for sensitive skin. Gigi wax leaves the skin silky smooth with no wax residue for the best hair removal results. Our relaxing waxing application allows our clients maximum comfort, as well as being highly effective.